Sony has revealed some information about its highly anticipated next-generation PlayStation. Mark Cerny Sony hardware architect who is also, unsurprisingly, deeply involved in the next-gen PlayStation has revealed the first official details on "the as-yet-unnamed console that will replace the PS4" in an interview with Wired offered to reporter Brian Rubin. Hardware architect Mark Cerny confirmed in the interview that the new PS5 will be powered by a third-generation AMD Ryzen CPU with eight cores built on the company's 7nm Zen 2 micro-architecture and a custom GPU based on AMD’s Radeon Navi hardware, which will bring ray-tracing graphics to a game console for the first time. Although it is traditionally thought of as a lighting technique, Cerny says that there are implications beyond creating realistic environments. "If you wanted to run tests to see if the player can hear certain audio sources or if the enemies can hear the players' footsteps, ray tracing is useful for that," he explained. "It's all the same thing as taking a ray through the environment." It will support 8K graphics, 3D audio, super fast SSDs, and backwards compatibility with existing PlayStation 4 games.The most unexpected change for the PS5 might be the replacement of the now-standard HDD console storage with a much faster SSD, which Cerny promises will have "a raw bandwidth higher than any SSD available for PCs." In test results shown to Wired, this one change lowered load times in a game like Spider-Man from 15 seconds on a standard PS4 Pro to 0.8 seconds on a dev kit for the new hardware. Cerny also revealed that it is not an all-digital device, and will accept physical discs. Cerny didn't confirm whether a new version of Sony's headset will be released, the existing one will be supported. "I won't go into the details of our VR strategy ... beyond saying that VR is very important to us and that the current PSVR headset is compatible with the new console," he confirmed. 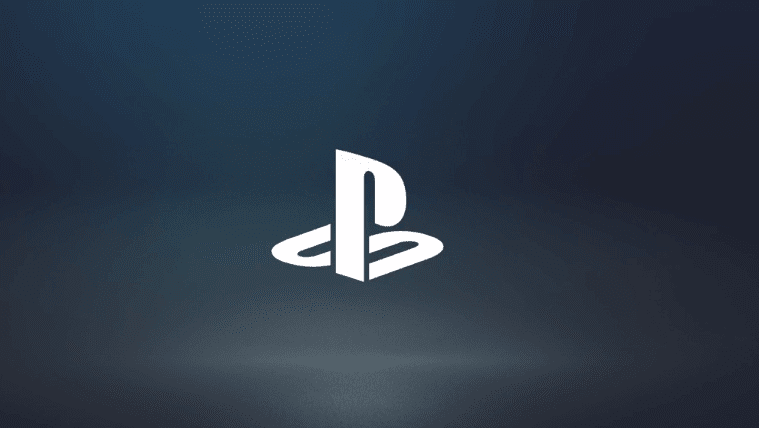 We have no idea of release date yet for the PS5. Last year, Kotaku reported that the new console may not arrive until 2020., but that developers already have access to devkits to develop games for it.